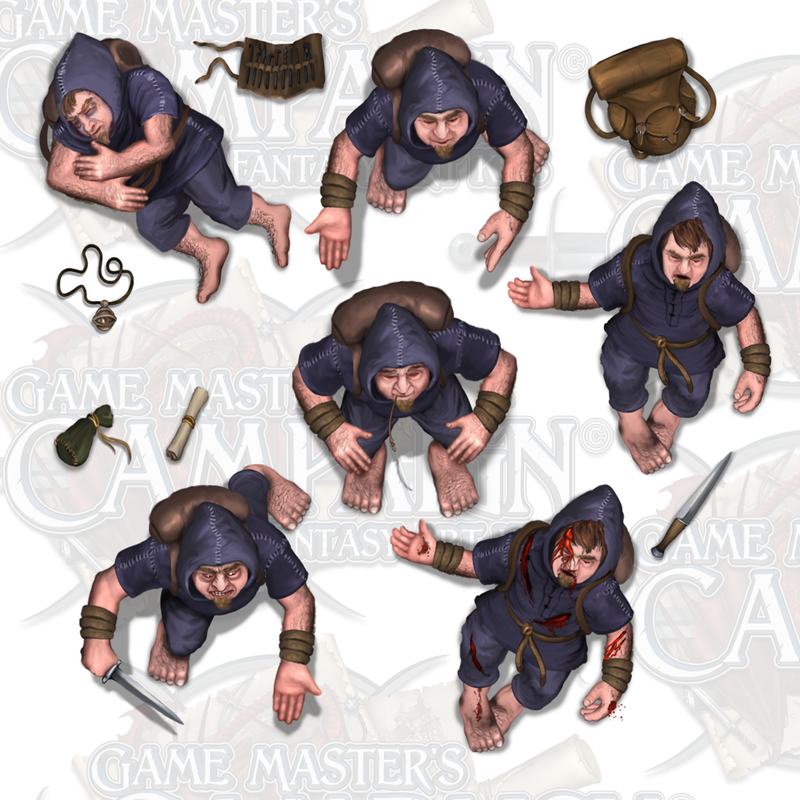 New, smaller and more specific Character art kits. I’m trying out new versions of the character art kits, targeting race/gender/profesion 1 at a time, as seen in this example. This should allow gamers and GameMasters to get just what they need, withouth having to hand out money for additional art at the same time. Each kit will have specific posés and a range of items to go with it, fitting the character in the said kit. Love it! Very excited to see what is coming next! Thanks for your amazing work!